GANDER group is proud to start cooperation with EMIRATES since 1.Dec.2017. Our cooperation is great achievement in our strategy. 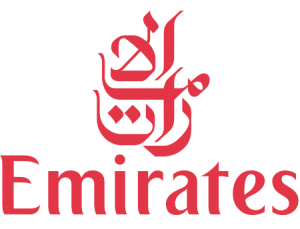 Emirates is 5 stars airline, also rated as AIRLINE of the YEAR 2017. The Emirates story started in 1985 when Emirates launched operations with just two aircraft. Today, Emirates fly the world’s biggest fleets of Airbus A380s and Boeing 777s, offering customers the comforts of the latest and most efficient wide-body aircraft in the skies. Emirates inspire travelers around the world with our growing network of worldwide destinations, industry leading inflight entertainment, regionally inspired cuisine, and world-class service.